For sports fans in a college sports town, a good place to watch the game is essential. Not long ago, it was not easy to find. 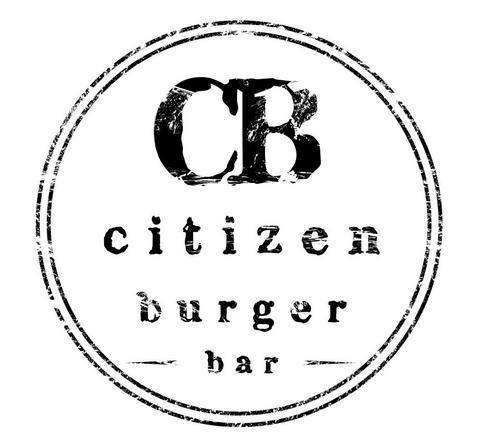 Enter Citizen Burger Bar, which opened in 2012 in the heart of the downtown mall and became an instant smash. With a long narrow space and plenty of big-screen TVs behind the bar, Citizen offers a view of the game from almost every seat. And, an ever-changing list of draught beers plus more than 100 in bottles means there are suds to suit everyone’s taste. Even the wines are well-chosen, and the cocktails ($8) priced right. But what sets Citizen apart from other sports-watching venues is that they actually care about the food. It’s not just slop to soak up the beer. The beef is grass-fed and from Timbercreek Farm, just eight miles from the grill. The chicken is local. The burger rolls are custom-made down the street at Albemarle Baking Company. The fries are hand-cut, the dressings house-made, and the “Swiss” cheese is Virginia’s own McClure, by Mountain View Farm. Throw in a cheerful, well-trained staff, and you’ve got a place worthy of a visit even when it’s not game day. Burgers are king at Citizen, rivaling any in town, but there’s more than just ground beef. Below is a list of our suggestions, owner Andy McLure’s favorites, and appearances in Five Finds on Friday, where a local chef or personality has named a Citizen dish as one of the best in town.